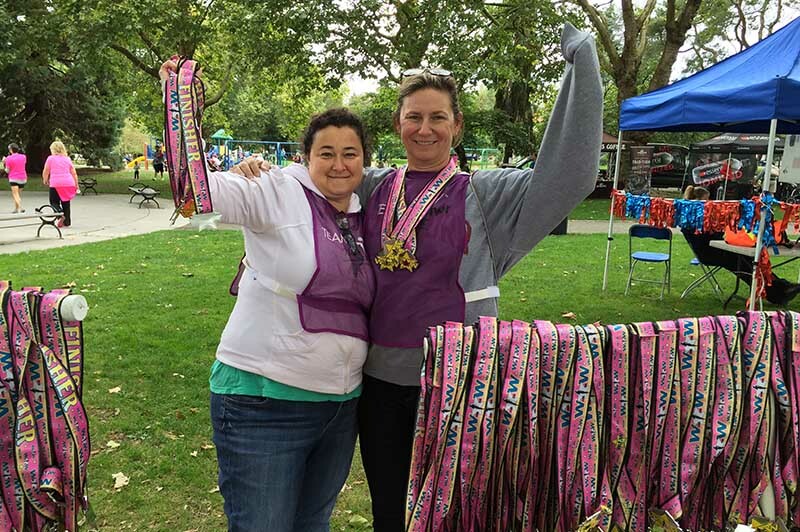 Team Survivor Northwest has on-going needs for volunteers from tabling at various events on behalf of the organization to helping organize events and programs. Let us know what interests you and we can work to find jobs or roles that suit your passion! TSNW relies on the generosity of volunteers to serve its hundreds of members. Thank you so much to the troop of steadfast volunteers who have helped make TSNW what it is today! LOOKING FOR WAYS TO GET INVOLVED WITH TEAM SURVIVOR NORTHWEST? Look no further. We have plenty of volunteer opportunities to choose from. Below you will find a list of our year-round volunteer needs as well as our annual special events. The following special events are in need of a volunteer. We often have opportunities to table at various events throughout the Seattle area and need people to be on call to staff them. See above for specific dates. We welcome anyone with adept fingers who can file as well as anyone with a knowledge of WordPress, Mailchimp, Access and other such applications, who can help with technical issues. If you are interested in volunteering please email the Office Manager at operations@teamsurvivornw.org. Include your name, phone number and event or program you would like to volunteer for? Or, if you are interested in helping out at the office or with outreach please make sure to state that as well. For more details on Team Survivor Northwest and our volunteering philosophy please read through the following volunteer handbook. TeamSurvivorhandbook. Check back here for updates on new volunteer opportunities. We will be posting details of upcoming event and program needs below and on Facebook. Like our FB page to see opportunities as they come in (in real time). We look forward to welcoming you to our team!